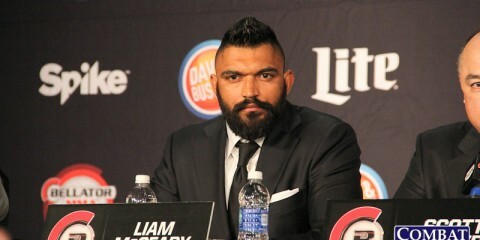 On Friday, Oct. 7, World Series of Fighting will host its 33rd event from the Municipal Auditorium in Kansas City, Mo. In the night’s main event, undefeated lightweight champion Justin Gaethje puts his belt on the line against challenger Ozzy Dugulubgov. 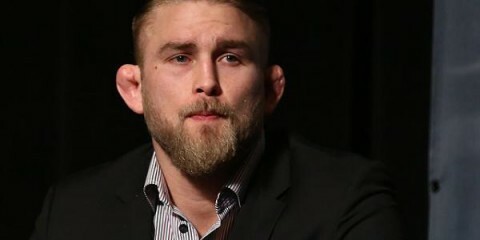 The 27-year-old Gaethje extended his record to 16-0 in July with a first-round finish of UFC veteran Brian Foster at WSOF 29. 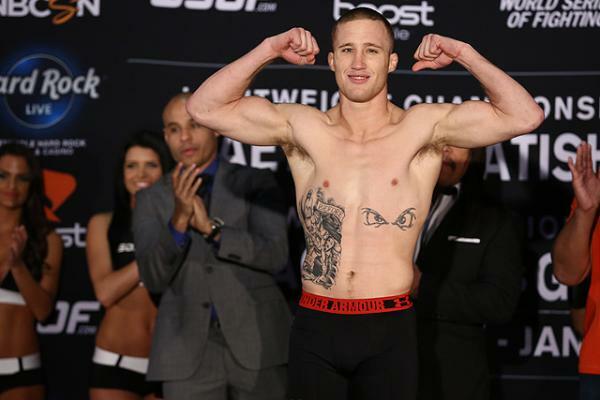 The win marked Gaethje’s ninth straight inside the WSOF decagon. Dugulubgov, meanwhile, has gone 5-1 in his six appearances with the promotion, with the lone defeat coming via split decision. He rides a three-fight winning streak into the title affair. 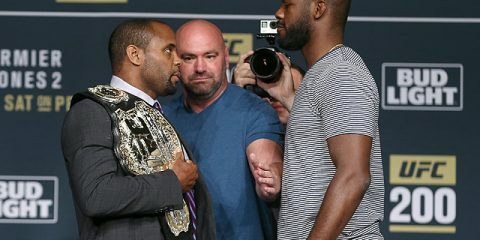 The co-main event also features gold on the line as two-division champion David Branch aims to defend his light heavyweight title against fellow UFC veteran Vinny Magalhaes. 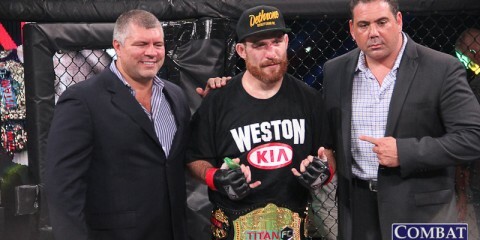 Branch, who also holds the promotion’s middleweight belt, has never tasted defeat in the WSOF cage. 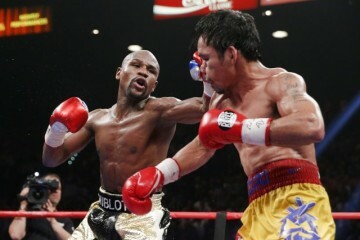 He extended his winning streak to eight with a decision win over Clifford Starks in April. 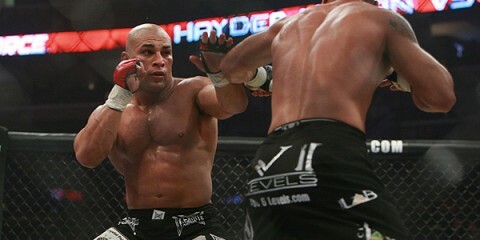 The Brazilian Magalhaes has won four straight since his UFC exit, including two straight under the WSOF banner. The action kicks off with a preliminary card stream live below at 8 p.m. ET, before transitioning to the NBC Sports Network at 11 p.m. ET for the six-fight main card. The fighters hit the scales at 5 p.m. ET on Thursday. A live feed and results appears below.